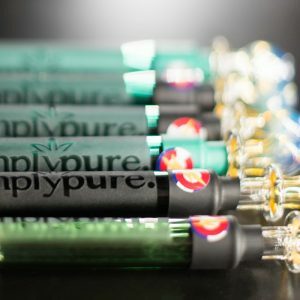 Simply Pure is considered one of the best dispensaries in Denver. Why, do you ask? We focus on sharing both our experience and knowledge about cannabis in a safe and comfortable environment. 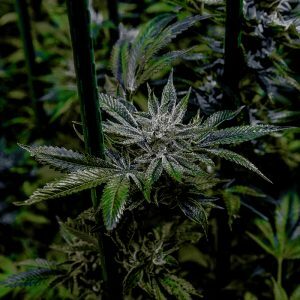 Our passionate budologists work to constantly educate newcomers and frequent consumers alike on safe, sustainable, and beneficial cannabis products. We strive to bring our love of cannabis, both wellness and recreational aspects, to the forefront of your cannabis experience. 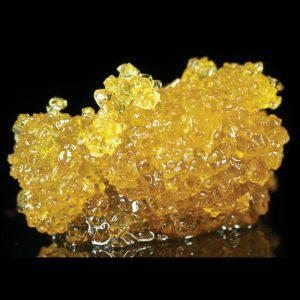 As the the first black-owned dispensary in Denver, Simply Pure was born in the very beginning of Colorado’s dispensary onset, becoming one of the first successful edible companies that existed in 2010. Entrepreneurs Wanda James and Scott Durrah, both military veterans having served in the Navy and the Marines respectively, make veteran patients and customers a top priority. We welcome those from all walks of life and welcome you to stop in, learn, and explore the Colorado Cannabis Experience. The first place we stopped at in Denver and absolutely my favorite! Terrific customer service; they were so patient with us and happy to answer ALL of our questions, silly as they may be (and we’re from Oklahoma, so a lot of them were). And man the quality of the flower is TERRIFIC! Fragrant, gorgeous buds, all clearly labeled and clearly explained. Love love love this place and we’re definitely going back, maybe even today! Simply Pure Dispensary has been the best dispensary that I've visited. It's much calmer than other's that I've been to, and the staff is able to assist you in a more personal and informative way. 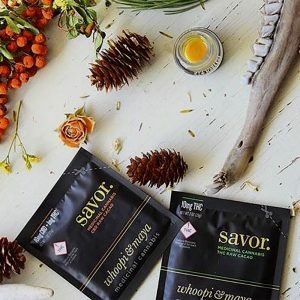 There are plenty of vegan options for the edibles (even more so if you have no objection to eating honey), as well as a lot of great deals on pre-rolled joints. 10/10 Would absolutely visit again. The store looks good, but more importantly feels good. The second you walk in the amazing staff greet you, my favorite is Jenny. The product was available and good quality. The industry knowledge of Brian was top notch and I asked a lot of questions, like the kid who asks the teacher tons of questions when its recess. Brian never made me feel like I had a dumb question even when I knew I did. 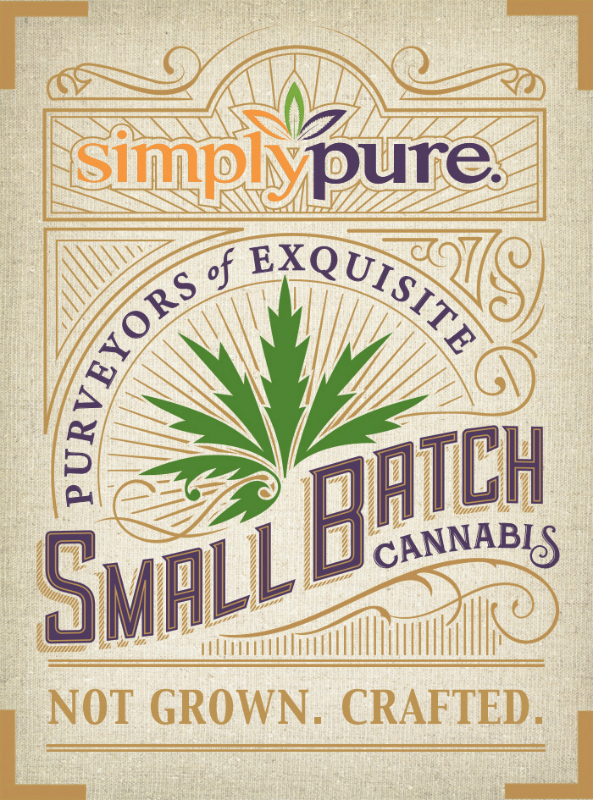 I highly recommend SimplyPure.